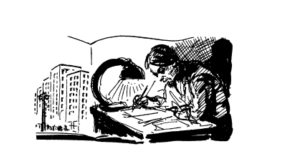 A note from the new Pedagogy Editor about our plans for the Pedagogy section of In geveb for the coming year. לויט די לערערס | Teachers Weigh In: Which Textbook to Use? 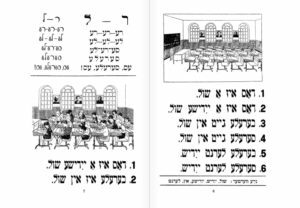 In an effort to pool the wisdom and questions acquired from our work in the classroom, In geveb regularly polls Yiddish language instructors on topics related to Yiddish pedagogy. In this installment: what textbook do you use with beginning students?